Belarusian scientist Vitaly Yermolchyk is trying to help unravel the hidden secrets of the Universe. But a bottleneck in network connectivity between his University and CERN –the European Organization for Nuclear Research– has been reducing his ability to participate in the research. 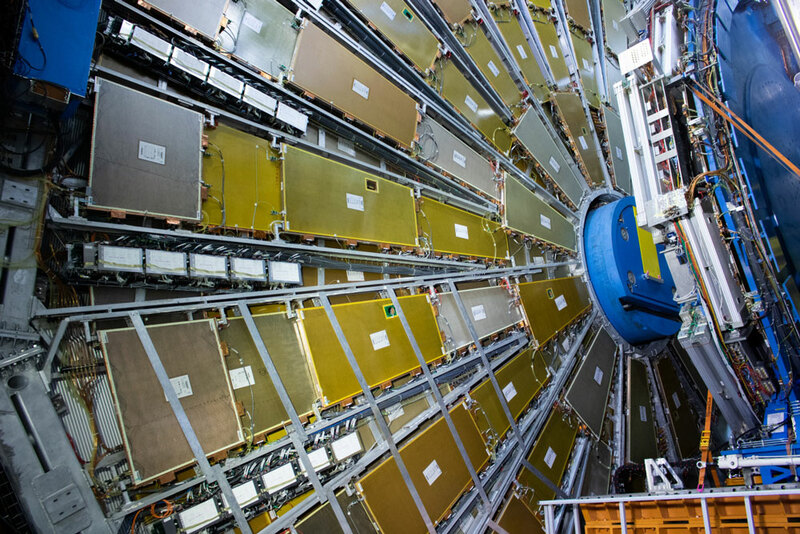 Belarus is one of 42 non-member states that have signed a co-operation agreement with CERN. This allows them to participate in particle physics research– the study of the fundamental constituents of matter and the forces acting between them. Vitaly Yermolchyk from the Institute for Nuclear Problems of Belarusian State University (INP BSU) is one of several Belarusian specialists who participate in experiments at the Large Hadron Collider (LHC), the world’s largest and most powerful particle accelerator – in particular the CMS and ATLAS experiments. The LHC particle collision experiments generate hundreds of petabytes of data, which includes a lot of ‘noise’ or unwanted information which makes it harder to study a specific particle collision event. Data from other collisions ‘piles up’ and causes some of this noise, bringing further uncertainty to the measurements. Trying to reduce the uncertainty of these pile-up events is one of the goals of the INP BSU team, who are focused on two main areas of research: ATLAS data analysis of particles ‘jets’ that are a key element in the measurement of many processes; and CMS experiment measurements of ‘Standard Model’ processes relating to known elementary particles and three of the four known fundamental forces (the electromagnetic, weak, and strong interactions, and not including the gravitational force) in the Universe. “In order to get access to experimental data and to take active part in data analysis, I and my colleagues need to maintain our high-performance computing site as a part of the Worldwide LHC Computing Grid (WLCG). Our Grid site is registered as BY-NCPHEP. It provides a storage area for the analysis of output data and computational resources. Despite the moderate overall performance of the BY-NCPHEP Grid site, the bottleneck in our work was the low bandwidth connectivity with the CERN WLCG network.”” Vitaly Yermolchyk. The amount of data taken in the ATLAS and CMS experiments is so large that scientists are now analysing data obtained in 2016, and discoveries in high-energy physics are only possible with a distributed computing facility for data processing. Every institute contributing to this scientific collaboration is encouraged to use local computing facilities that can store sufficient data and provide adequate computing power for specific analysis tasks. To relieve the connectivity bottleneck described by Vitaly Yermolchyk, the Belarusian national research and educational network BASNET is supplying a 1 Gbps connection to the pan-European GÉANT research and education network. Thanks to BASNET’s network infrastructure, the researchers can use the computational power of WLCG and make their contribution to data processing. 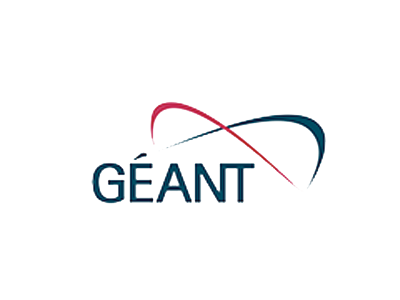 This fast network connectivity to the GÉANT network will mean that the BY-NCPHEP computing facility will become a fully functional part of WLCG. “Our scientists will have the opportunity to perform research without having to copy all the data to local storage. Our international collaborators will receive real-time access to intermediate results of analysis and final datasets stored at our site. Inter-collaborational interaction will become much more effective and it will shorten the overall processing term,” says Vitaly Yermolchyk. As an additional bonus, a number of young scientists and students will be engaged to maintain the computing facility, allowing them to gain unique technical experience. Good connectivity with CERN will enable students to train in this production environment and work with real experimental data. The methods of big data analysis developed at CERN will also make an impact on the IT industry and can be further applied to solve research problems in different fields. The connectivity link provided by BASNET to GÉANT resulted from the 2018 Enlighten Your Research (EYR) programme call in the Eastern Partnership (EaP) region, which was coordinated by the EU-funded EaPConnect project. EYR promotes the use of computer network resources while fostering research collaboration across borders.